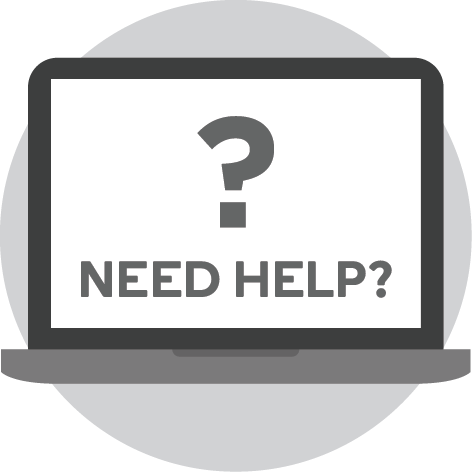 The ability to reflect on practice has become a competency demanded of every healthcare professional in recent years. 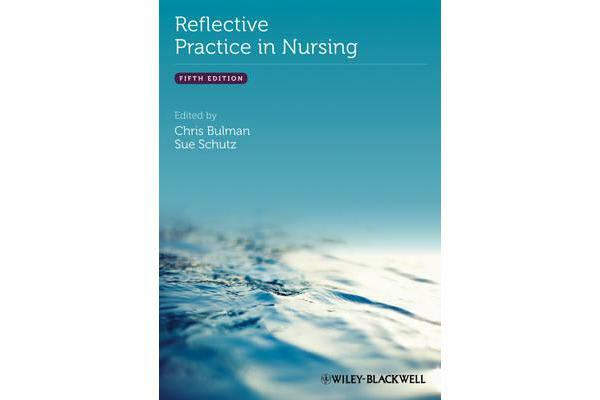 It can be a daunting prospect- but this practical and accessible text guides the way, using the latest research and evidence to support the development of skills in reflective practice and provides help and advice on how to get started, how to write reflectively and how to continue to use reflective practice in everyday situations. 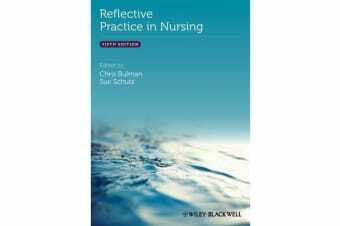 This fifth edition of Reflective Practice in Nursing is an indispensable guide for students and practitioners alike who wish to learn more about reflective practice, as well as containing essential information for teachers and lecturers.